Join our money and preggy mom workshops, go to a homeschooling conference, celebrate Halloween at a street fair, shop at a mommy fair and more! 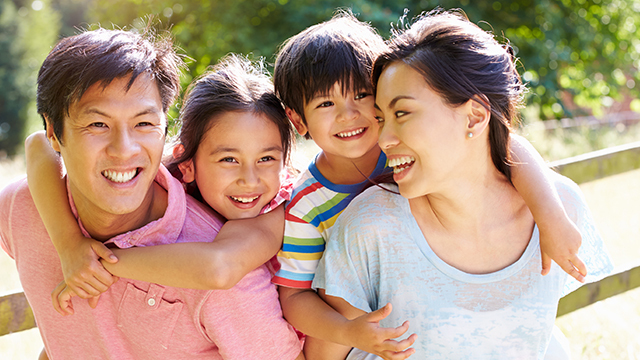 We’ve prepared a financial workshop just for you! 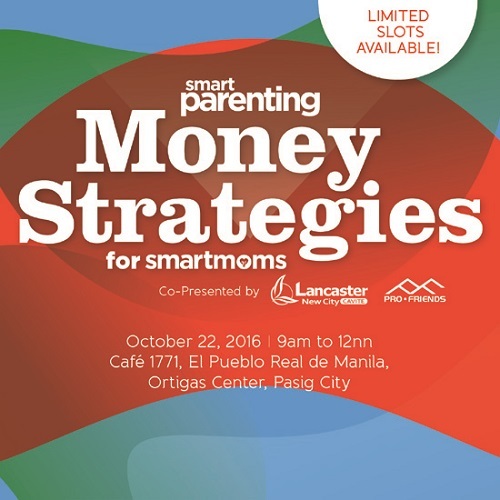 Learn how to effectively manage your hard-earned money at our Money Strategies for Smart Moms workshop. 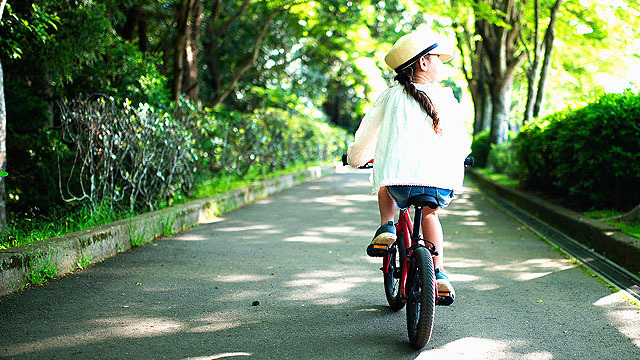 There will be talks from our experts Aya Laraya from Pesos and Sense and Rose Fres Fausto, a financial literacy advocate, about raising money smart kids, financing your first home and investment basics you need to know. 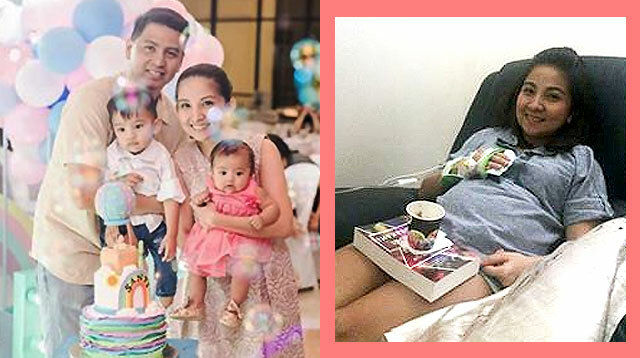 The event is happening on Oct. 22, Saturday, from 8:30 a.m. to 12 p.m. at Café 1771, Ortigas Center, Pasig. Only 40 seats are available so hurry! Participation is free, but registration is a must. Register here to reserve a seat. 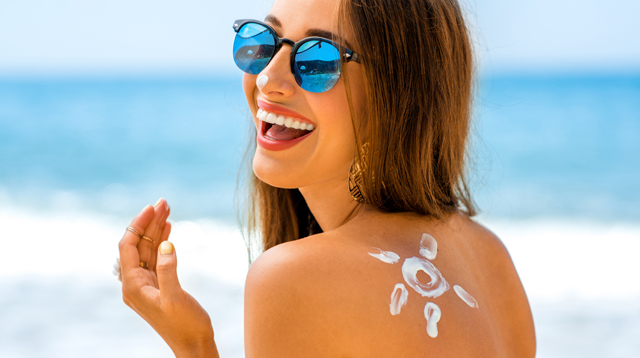 To see the full event details, click here. 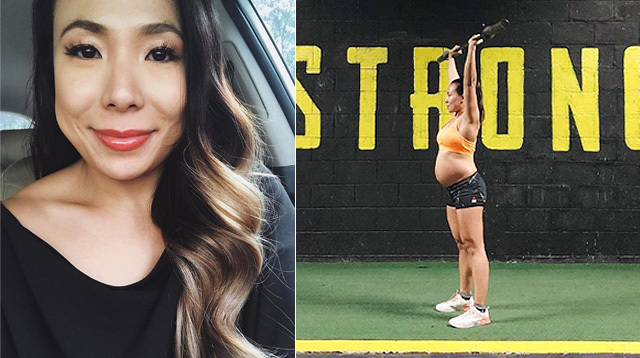 Expecting a new addition to the family soon? 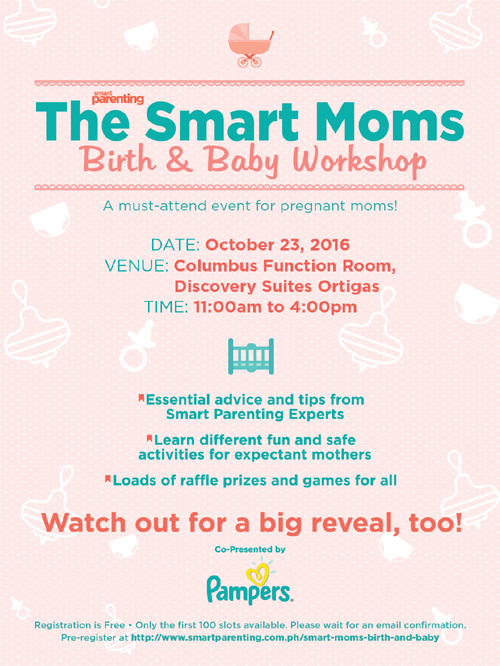 We’ve got just the thing for you: The Smart Moms Birth and Baby Workshop! All pregnant moms are invited to spend a day with us as we learn about pregnancy and taking care of a newborn from a group of experts we handpicked ourselves. 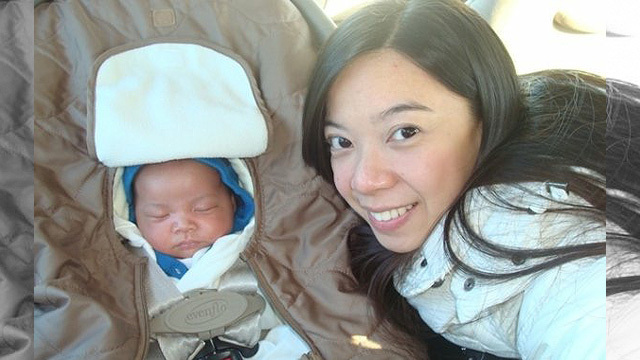 Topics covered on workshop day will include breastfeeding, safe and sound sleep for mom and baby, Lamaze basics, and infant care. There will be games and raffle prizes, too! 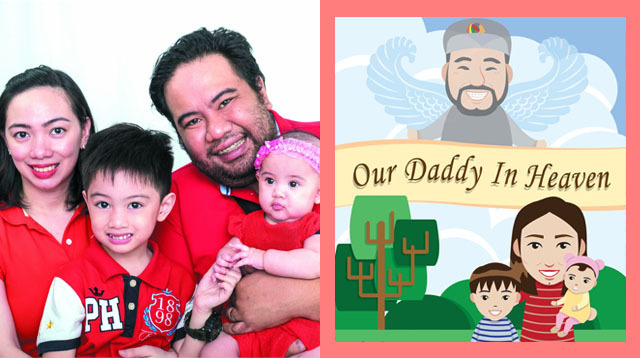 The event is happening on Oct. 23, Sunday, from 11 a.m. to 4 p.m. at Discovery Suites, Pasig City. Participation is free but registration is a must. Register here to reserve a seat. To see the full event details, click here. 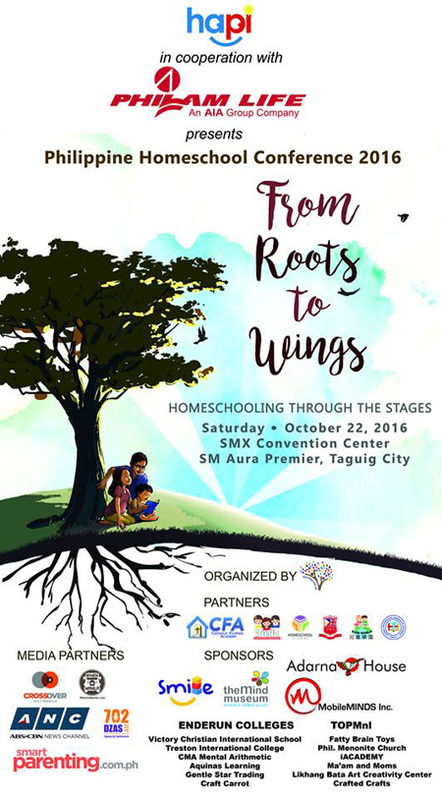 The Philippine Homeschool Conference 2016, an annual event mounted by the Homeschool Association of the Philippine Islands, is happening this weekend! The conference will be a one-day event on Saturday, Oct. 22, from 7 a.m. to 6 p.m. at SMX Convention Center, SM Aura Premier, Taguig City. 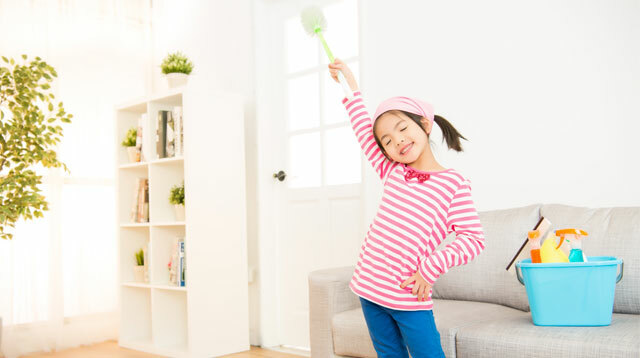 With the theme From Roots to Wings: Homeschooling Through the Stages, talks will range from starting a preschool homeschool, homeschooling through highschool to transitioning your homeschooled child to college. 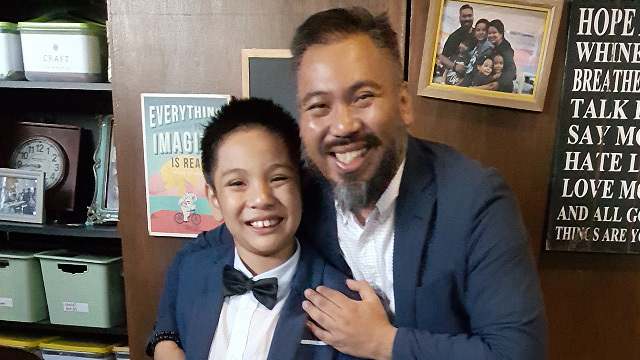 There will also be talks on the history of homeschooling in the Philippines and the laws governing it, homeschooling special needs kids, transitioning from a traditional school to a homeschool and more. See the full list and details of the keynote sessions and breakout sessions, including it's speakers, here. An expo will also be held at the conference with merchant booths offering homeschooling essentials, helpful services and more. 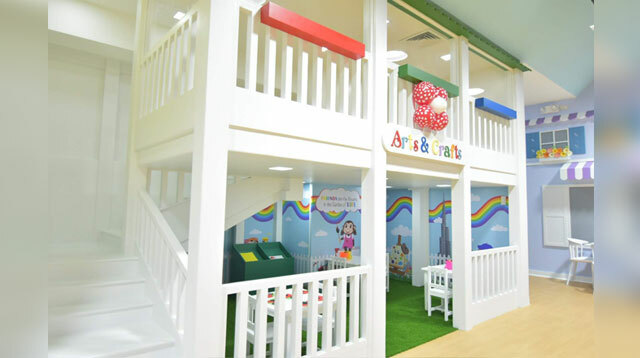 If you’re planning on brining the kids with you, PHC 2016 has also arranged a whole day of activities for kids. Details of which and individual fees can be found here. Want to go? An all-access pass is P1,200 each and a ticket to just the expo and none of talks is P50. For full details on everything mentioned above and more, click here. 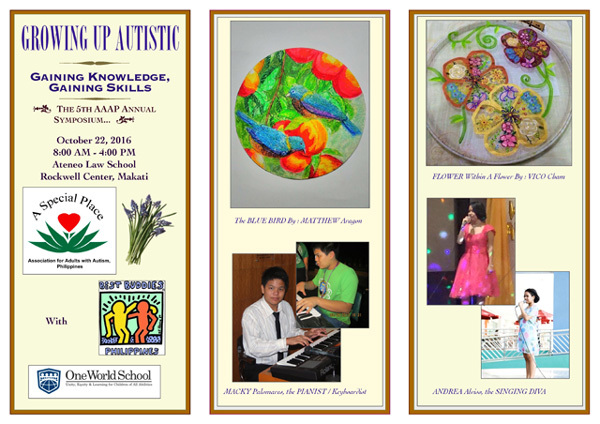 The Association for Adults with Autism Philippines (AAAP) is holding its annual symposium with the theme Growing Up Autistic: Gaining Knowledge, Gaining Skills. It's happening this Saturday, Oct. 22, from 8 a.m. to 4 p.m., at the Ateneo Law School in Rockwell, Makati. Parents, family members and friends of persons with autism, educators, developmental clinicians and other advocates are all invited to attend. Keynote speaker is Department of Health Secretary Paulyn R Ubial, M.D. who will present the current government initiatives related to autism. Other talks include discussions on leading special education schools in Metro Manila; employment, social and art opportunities for persons with special needs and more. Participation fee is P2,000. 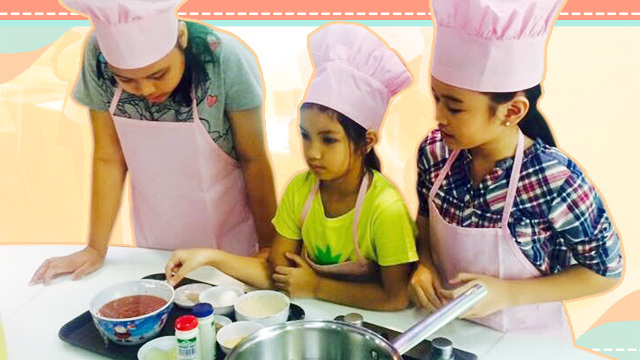 For more info, call Cathy Siruelo at 0917-881-2836 or email adultautismphil@gmail.com. 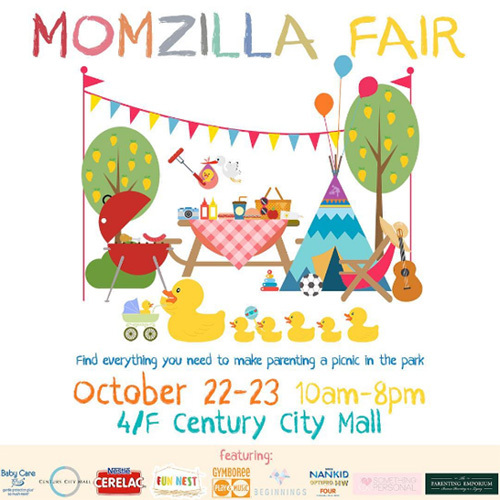 Ready for another Momzilla Fair? 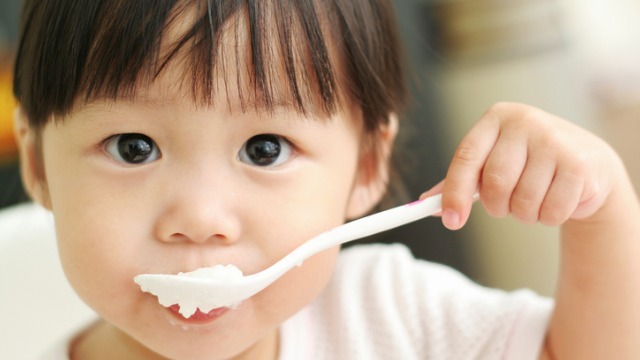 There will be fabulous booths filled with all sorts of baby and parent must-haves and goodies. 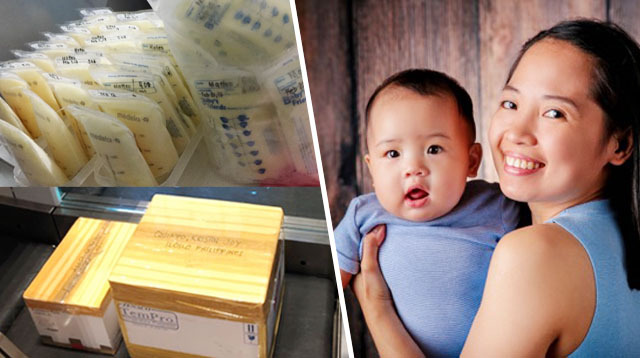 Plus, together with The Parenting Emporium, loads of talks with topics like newborn care, fitness for busy moms and postpartum moms, breastfeeding basics, reading product labels and more will be given for free! Check out the events schedule here. It’s a child-friendly fair -- they're setting up an all-day Gymboree activity area -- so don’t forget to bring the little ones along. The fair is happening this Saturday and Sunday, Oct. 22 to 23, from 10 a.m. to 8 p.m. at the 4/F Century City Mall, Makati. 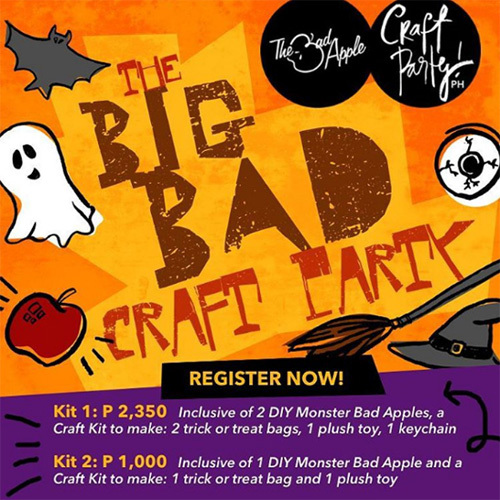 Prep for Halloween and attend Craft Party’s The Big Bad Craft Party! 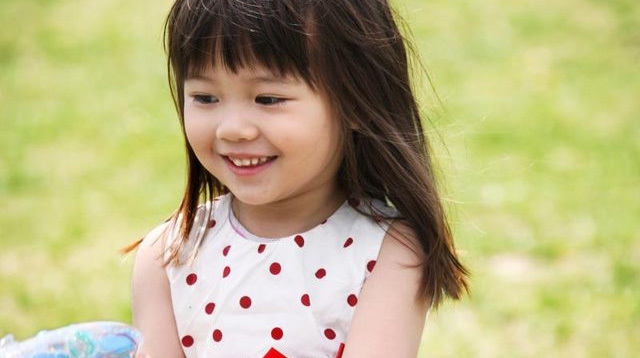 For parents and their kids ages 3 years old and up, they’ve prepared easy craft projects like making plush monster toys and felt trick-or-treat bags, and decorating delicious caramel apples. There will be Halloween games at the end too. The event is happening this Saturday, Oct. 22, from 2 to 5 p.m. at Pioneer Street Market, Mandaluyong. 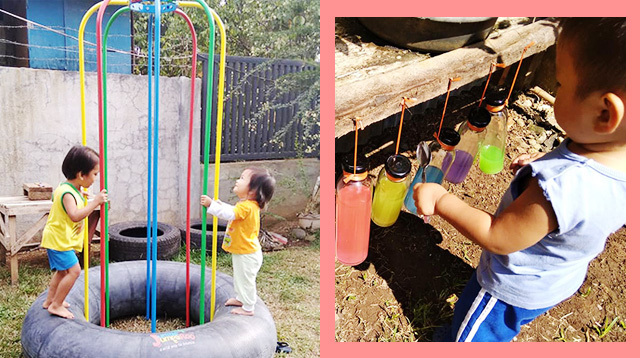 Participation fee is starts at P1,000. Register here. Don’t forget to come in your best costumes! 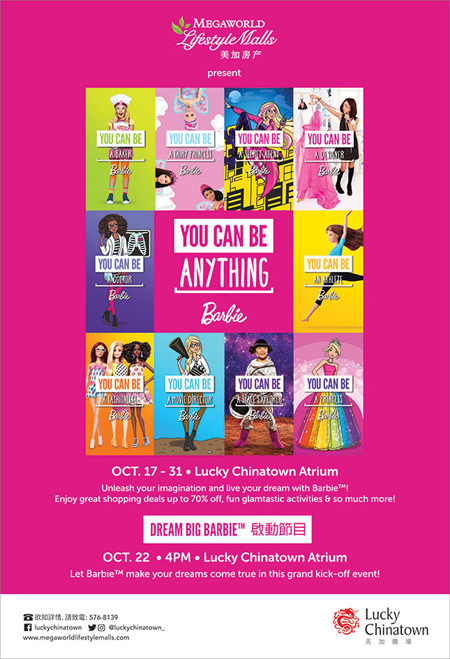 Barbie’s You Can Be Anything two-week long celebration is happening from Oct. 17 to 31 at Lucky Chinatown, Manila. All throughout there will be an arts table, Barbie playhouses free for playing, body and face painting, cupcake decorating and a mini-gold course. This Saturday, Oct. 22, is extra special though! 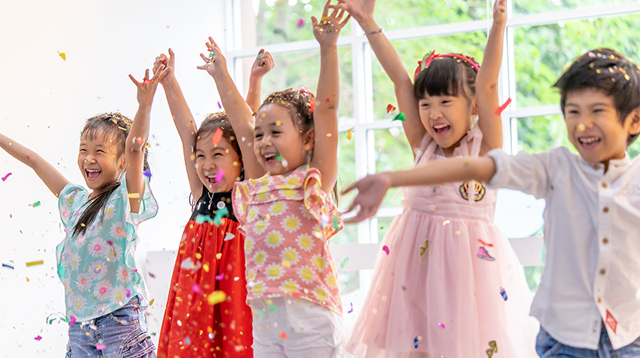 From 2 to 5:30 p.m. there will be games, special performances by Lil’ Peepz and the Halili-Cruz Ballet Dancers, a fashion show, celebrity guest appearances and raffles. To get an event pass, present a single or accumulated receipt of P500 or more purchased at the Lucky Chinatown Atrium, Ground floor dated Oct. 17 to 22. 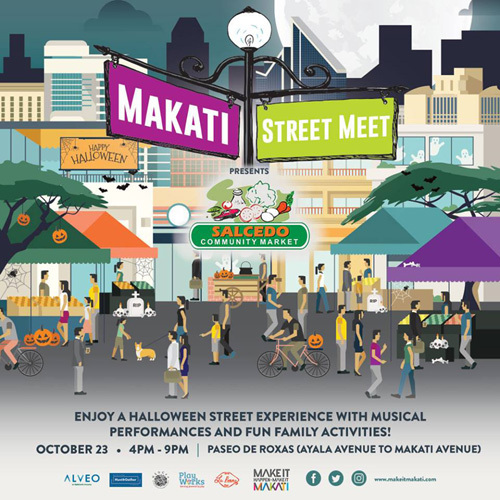 Come in the family’s spookiest costumes to Make It Makati's Makati Street Meet! 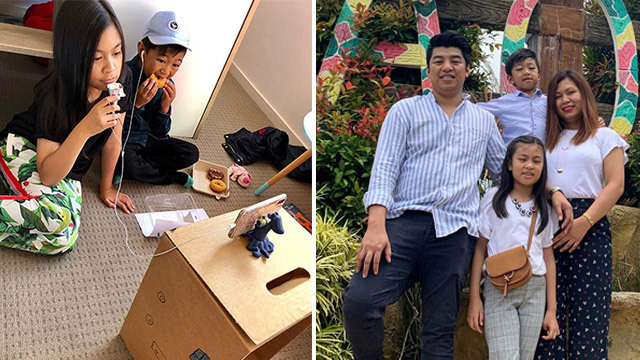 On Sunday, Oct. 23, from 3 to 9 p.m., a portion of Paseo de Roxas – the one adjacent to the Ayala Triangle Gardens – will be closed to cars to make way for a giant Halloween village. 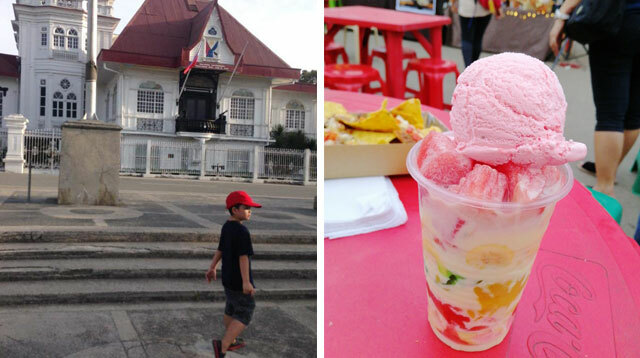 Aside from an abundance of food finds (from Salcedo Market and more than 30 food vendors! 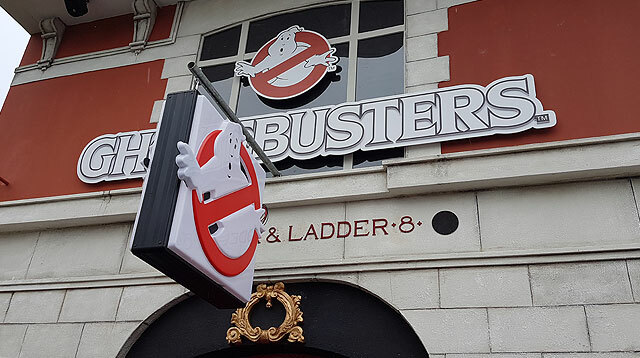 ), there will also be over 20 Halloween activities for kids and the whole family including Trick or Treat. Expect musical performances throughout the evening too. It’s never too early to go Christmas shopping. Skip the crowds and check off items on your list at the Urban Flair Manila Bazaar: A Pre-Christmas Bazaar. 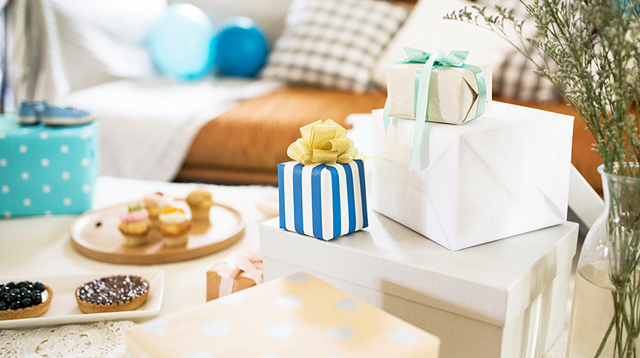 Find clothing, home décor pieces, food products, accessories, and a wide-range of other goodies. 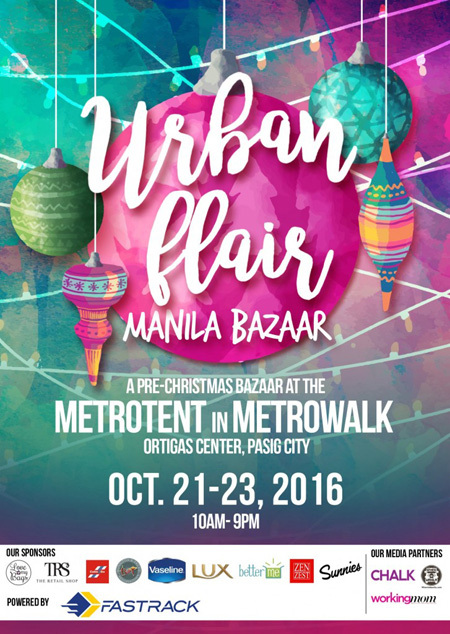 The bazaar is happening on Oct. 21 to 23, from 10 a.m. to 9 p.m., at the Metrotent in Metrowalk, Ortigas Center, Pasig City. 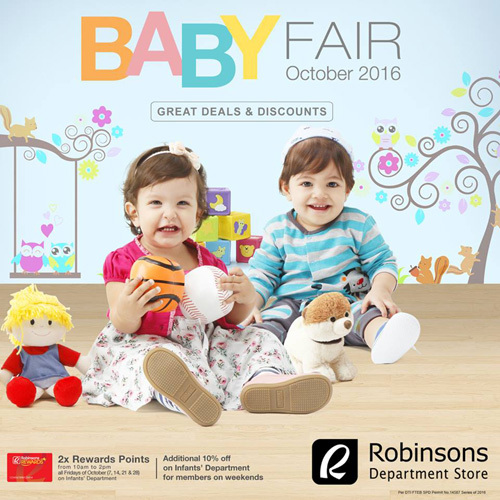 Get great deals and discounts on infant wear and accessories at Robinsons Department Store’s Baby Fair happening in all stores until Oct. 31. 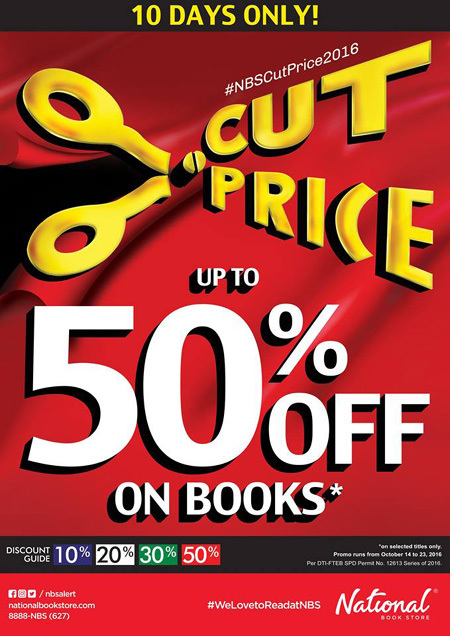 This weekend is your last chance to hoard books on sale as National Book Store’s Cut Price Book Sale is ending this Sunday, Oct. 23. Get books up to 50% off by checking for colored stickers on the back. The poster above has a discount guide to help you out. 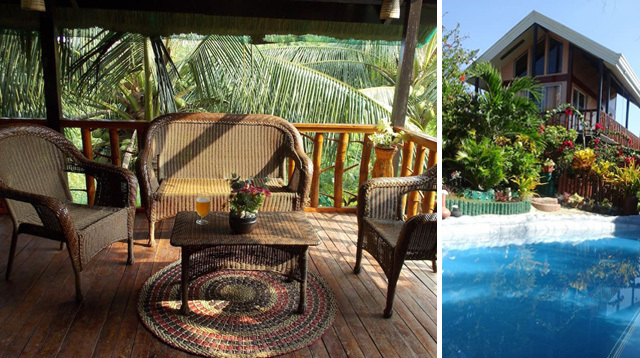 We Found 5 Cozy Homes You Can Rent for Budget Family Vacations!